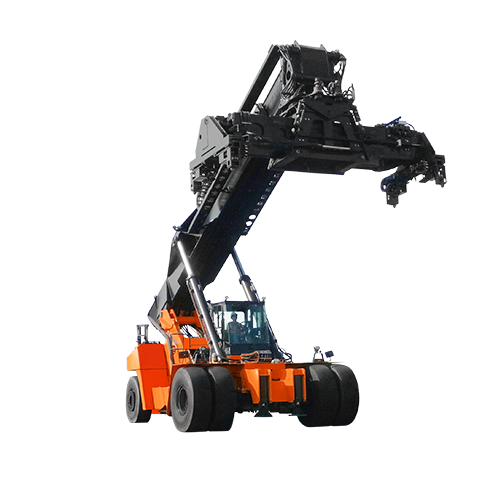 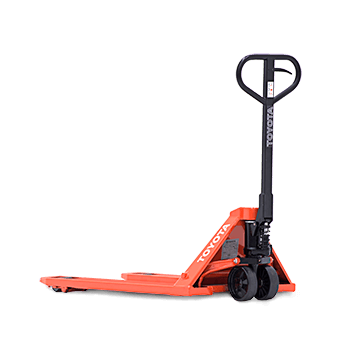 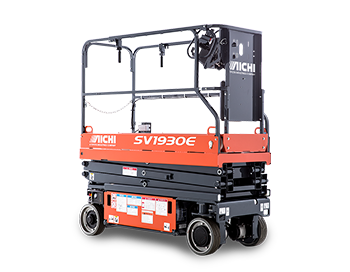 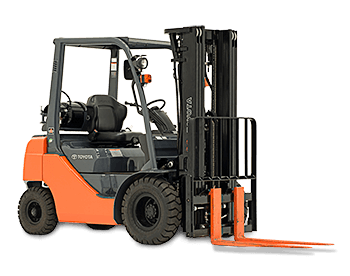 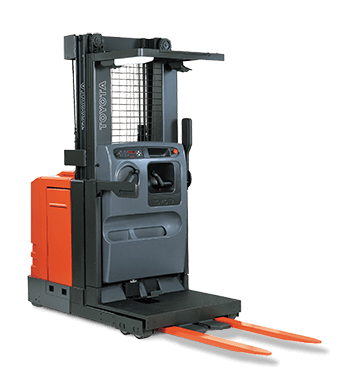 Showing 1–20 of 35 available forklifts. 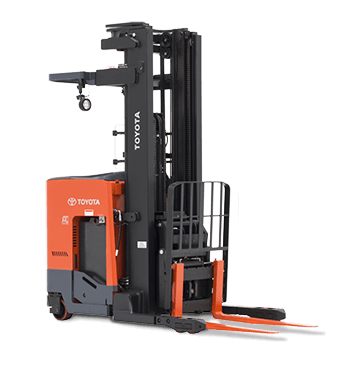 2009 Toyota Forklift 8FGCU25 – Call for price! 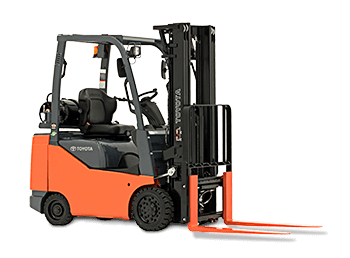 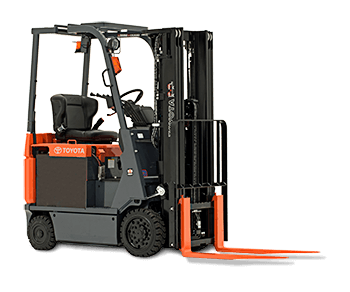 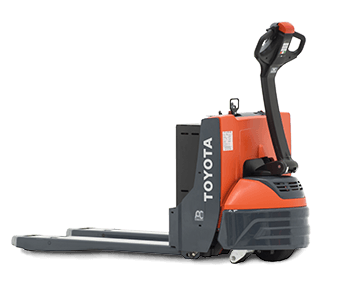 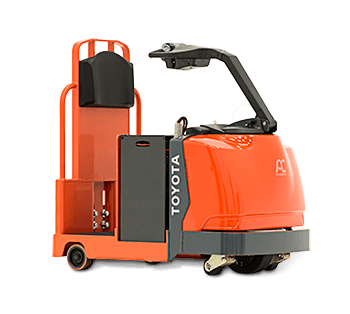 2011 Toyota Forklift 8FGCU25 – Call for price!